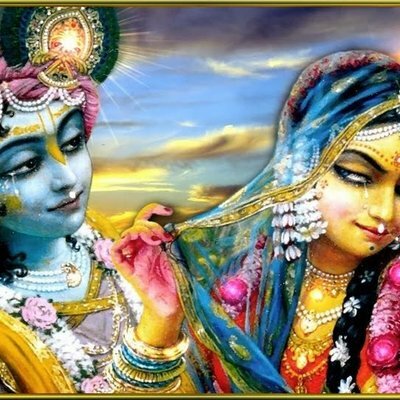 @silenxe Speak outloud the name of KRISHNA and google "Science of Self Realization online" and click the first link, the vedabase dot com one. You can read the book for free online and it will give you transcendental knowledge of God and how to attain liberation so you can be free. silenxe*ちきんΔ🎨 is a user on pawoo.net. You can follow them or interact with them if you have an account anywhere in the fediverse.